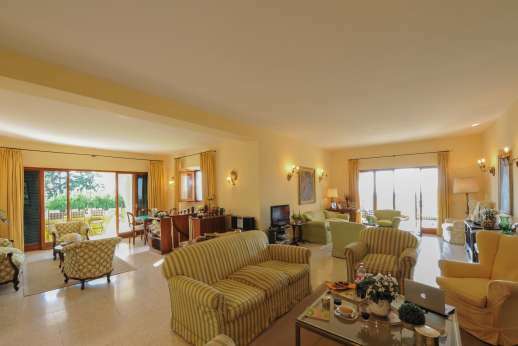 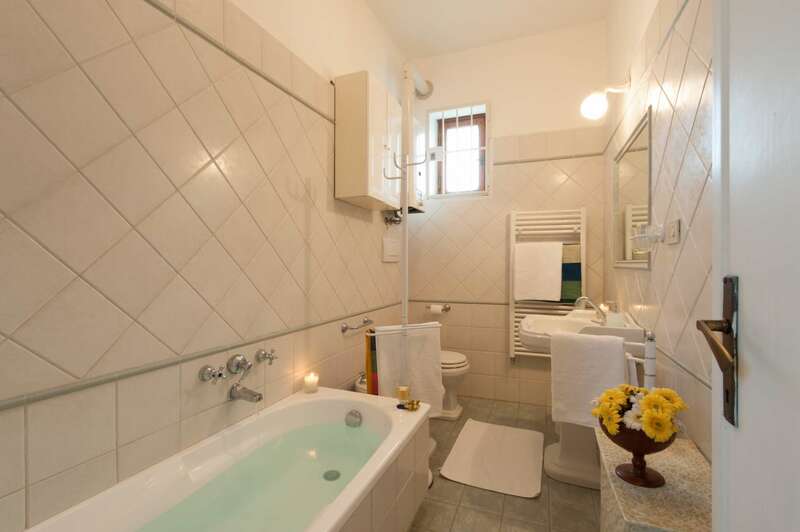 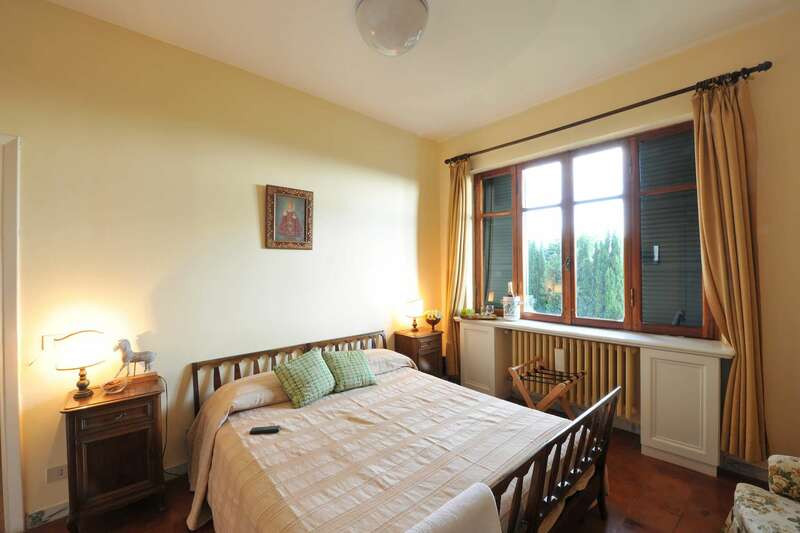 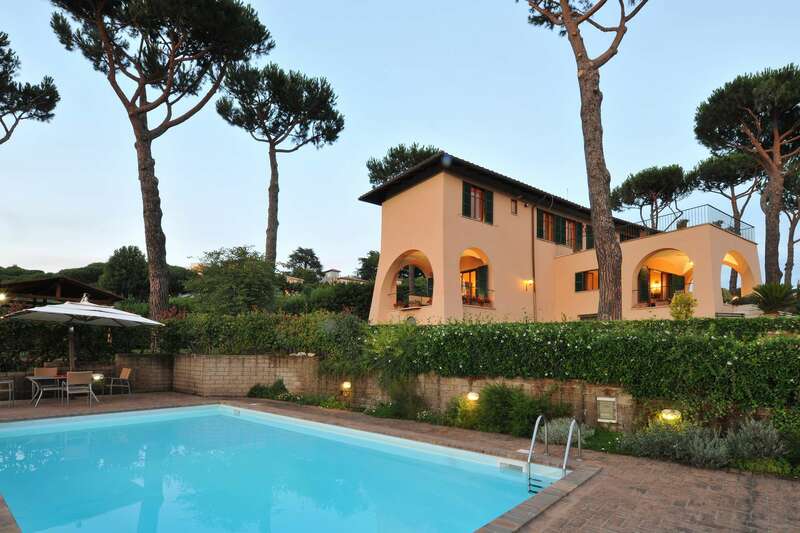 We are a family of five and would like a four-bedroom villa in Italy for a week in July. 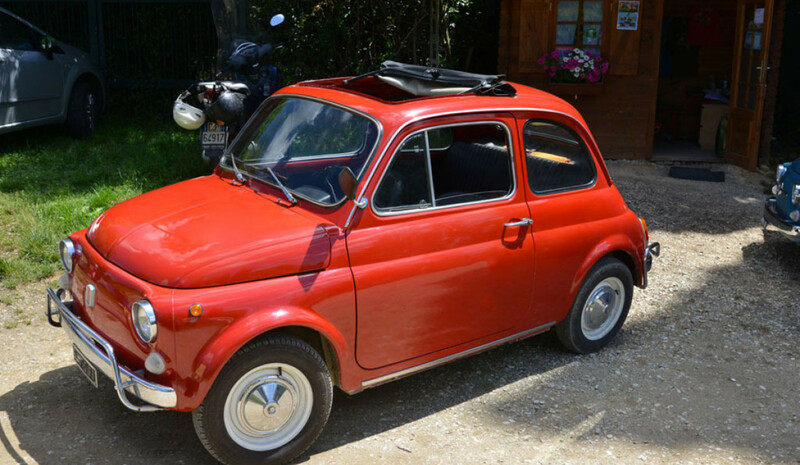 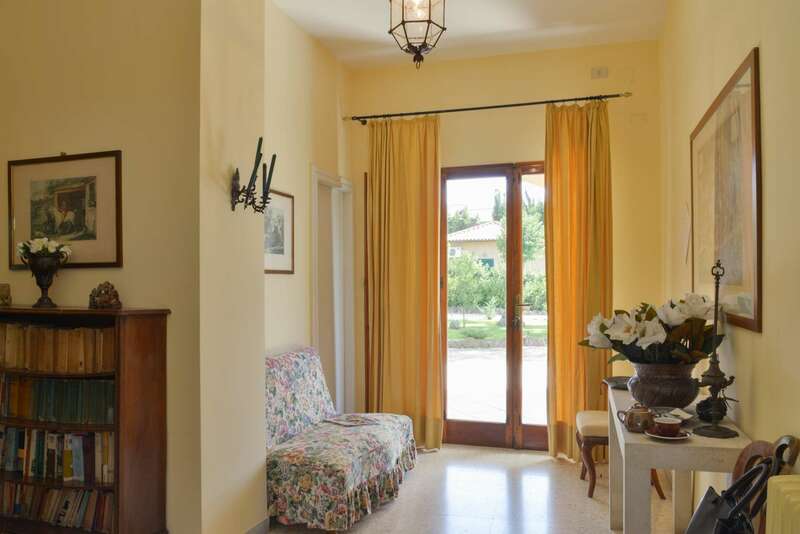 We don't want to hire a car so would like to be within walking distance of a village or town. preferably with public transport so my husband and I can sightsee while our teens sleep by the pool. He is interested in the Roman period, so a perfect holiday would include sites and museums. 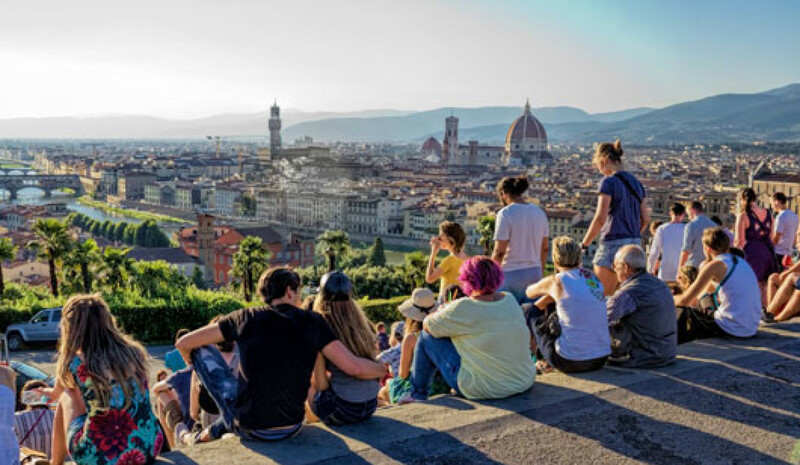 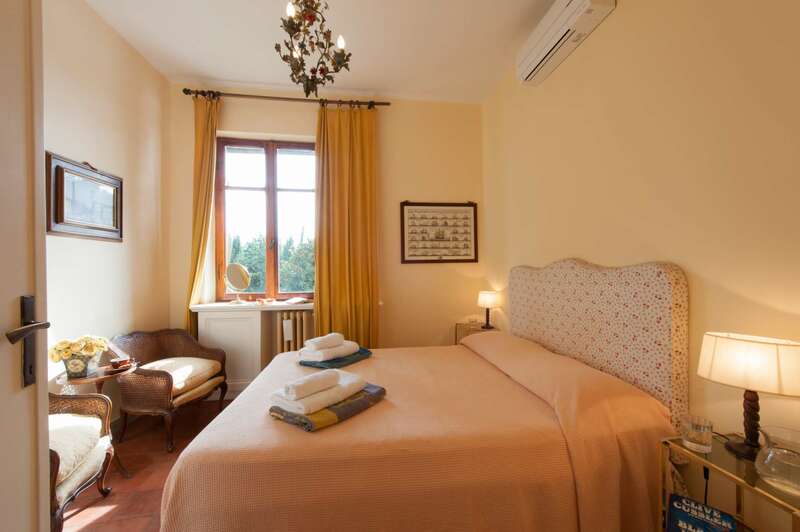 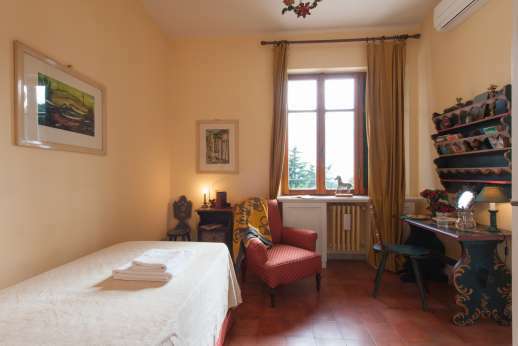 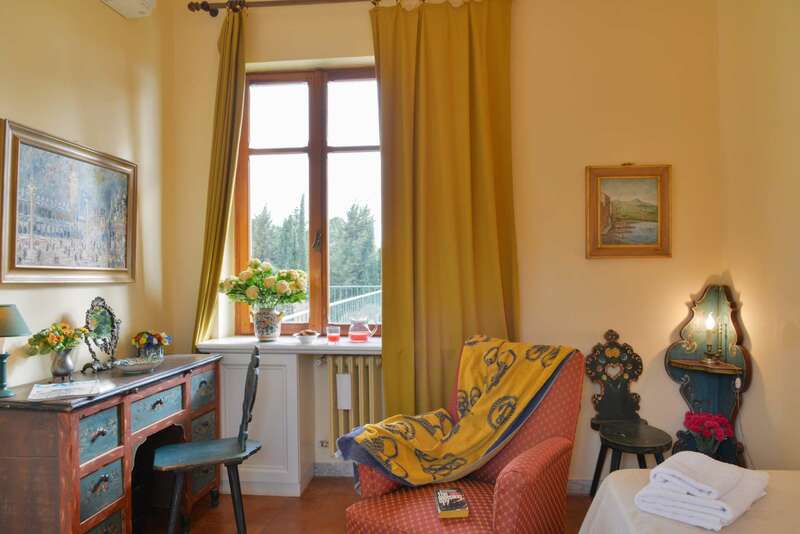 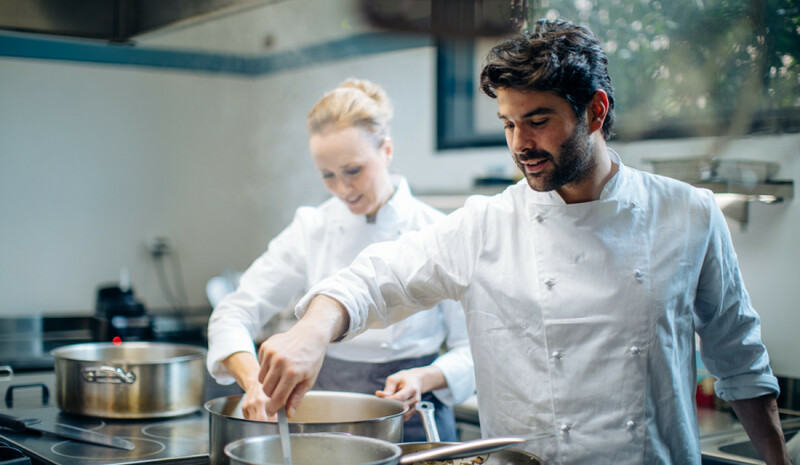 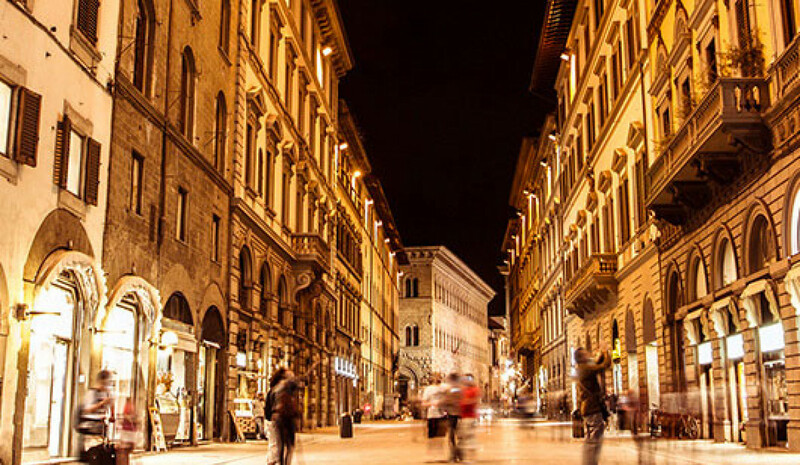 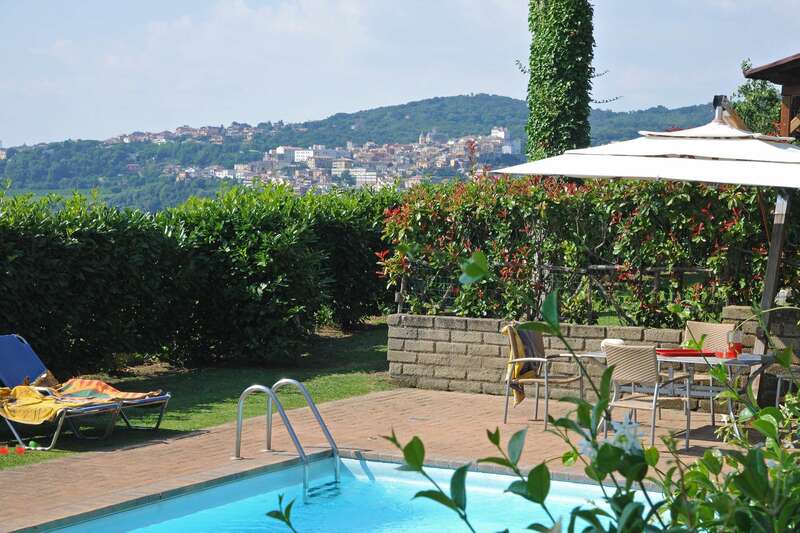 A If your husband is a Roman-history buff, a fabulous place to stay would be the Colli Albani, a lush and hilly area dotted with small lakes that is popular with well-heeled Romans. They come here to escape the city's summer heat and explore the 13 Castelli Romani, the old villages that evolved from medieval castles. 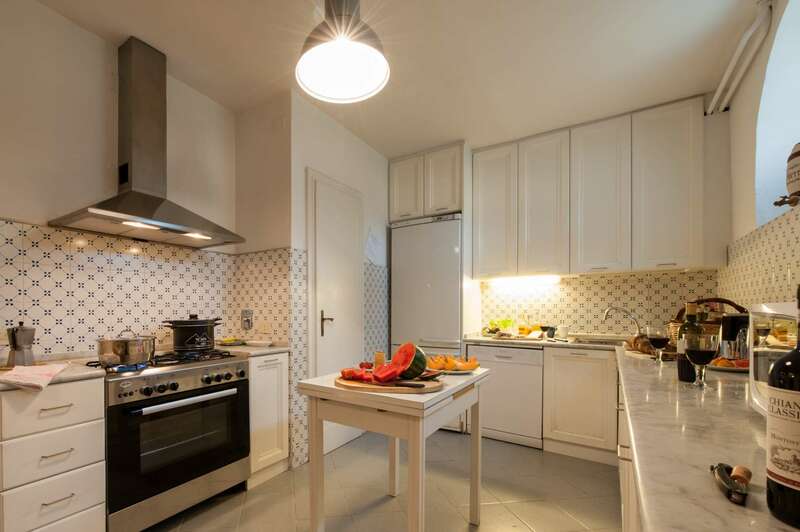 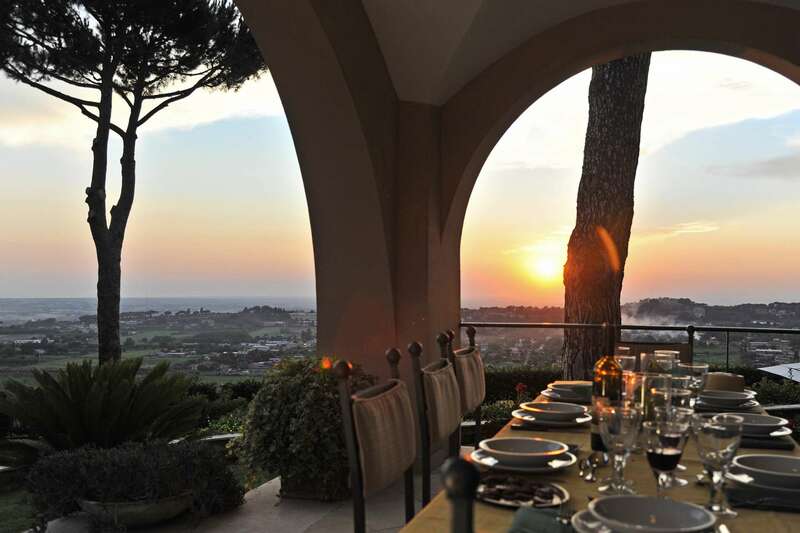 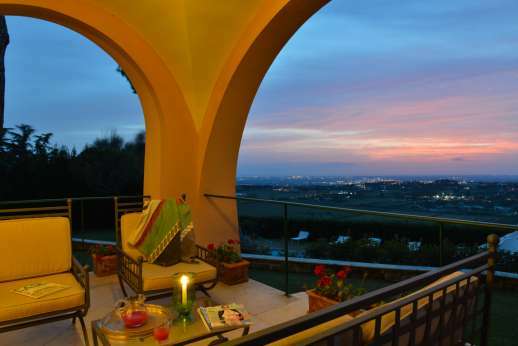 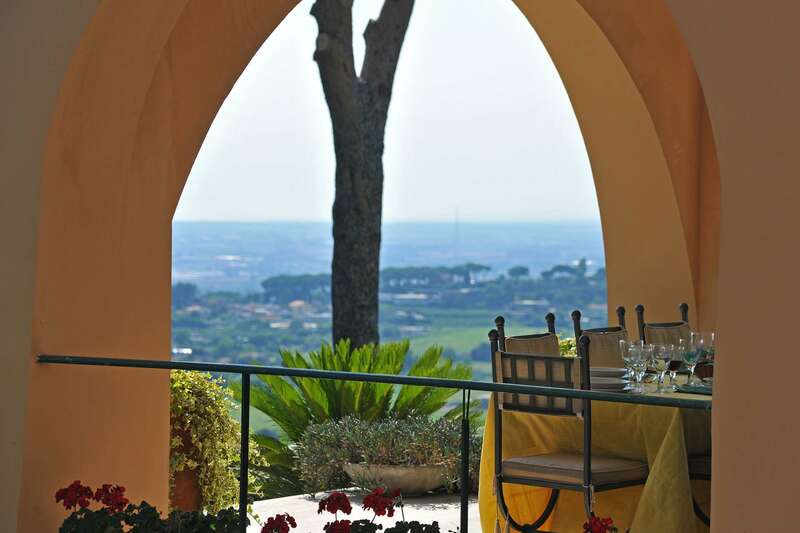 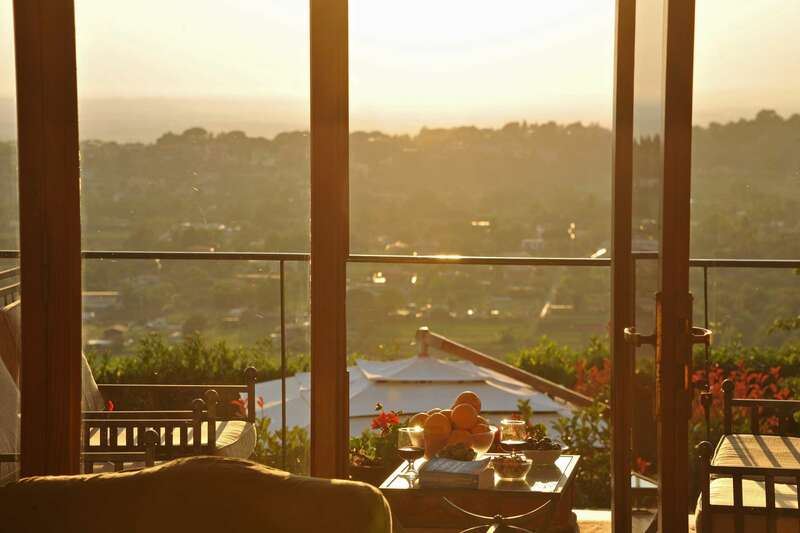 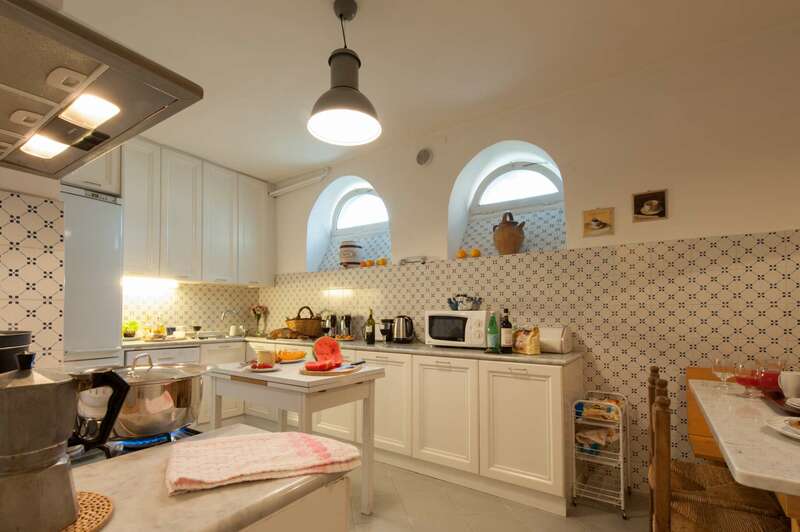 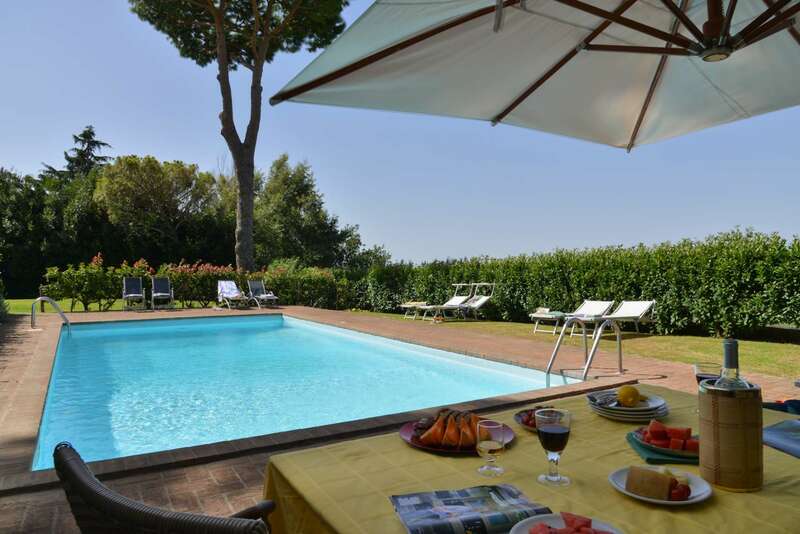 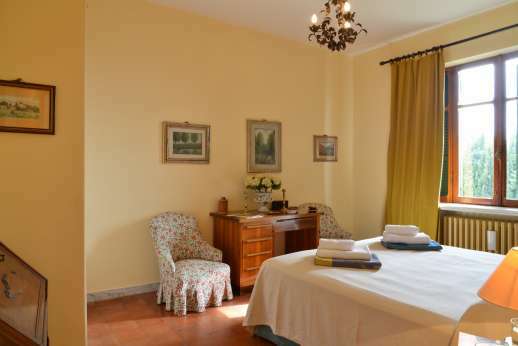 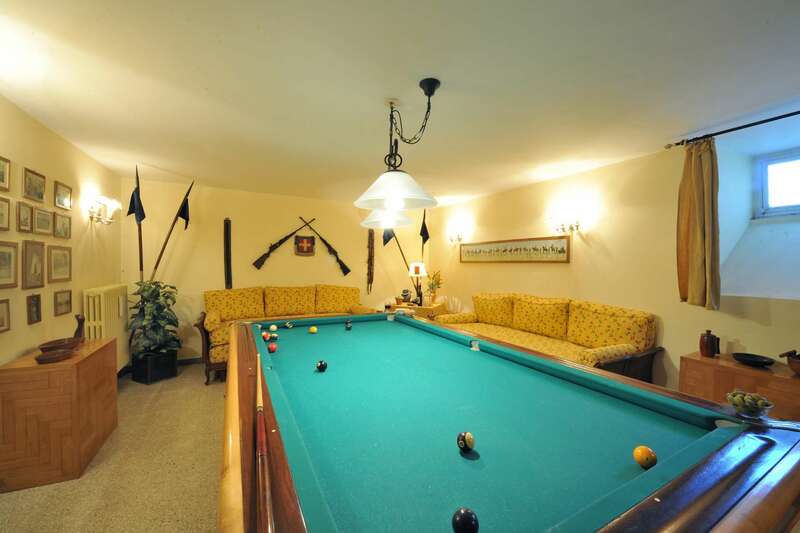 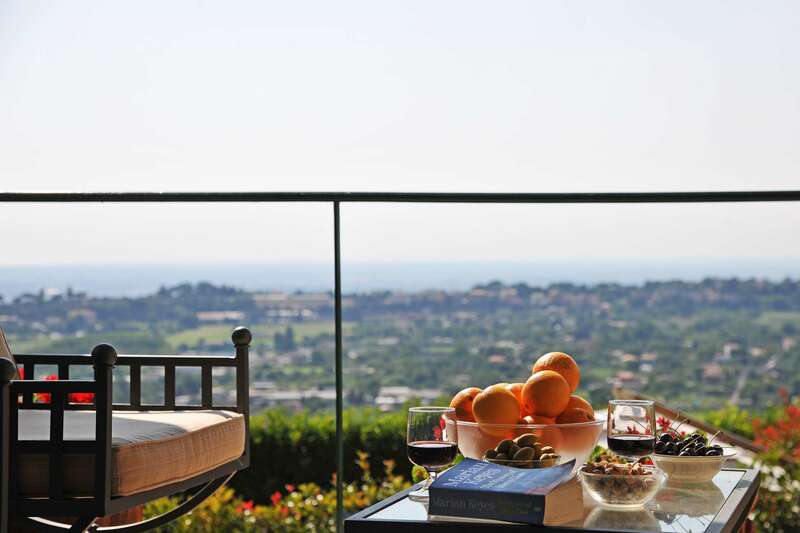 Villa delle Lance, a four-bedroom villa with a pool, is a half-mile walk from one of these -Genzano, full of bars and restaurants and famous for its flower festival. 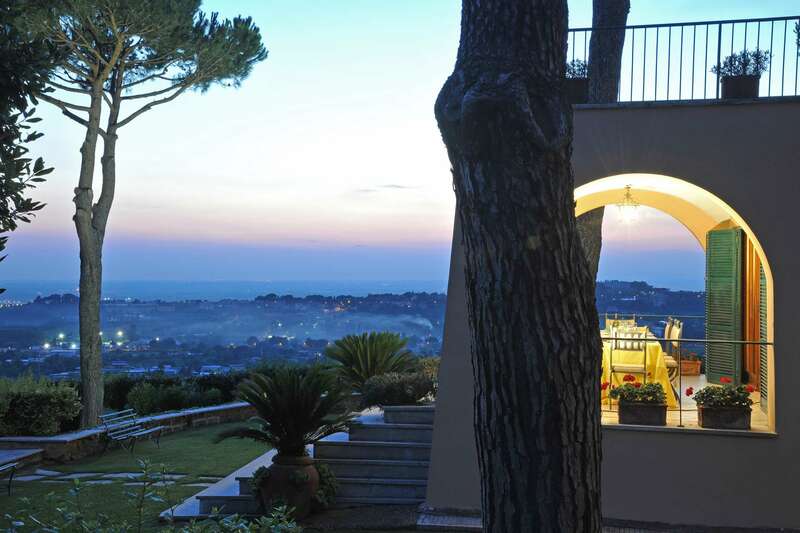 It's an easy stroll to Lake Nemi, where Julius Caesar once had a palace and where you can visit the museum of Roman ships, dedicated to two ships built f or Caligula. 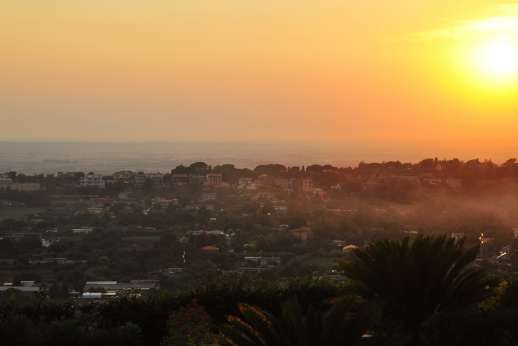 For day trips into Rome take a bus or a taxi from Genzano to Alba, where you can catch a train. 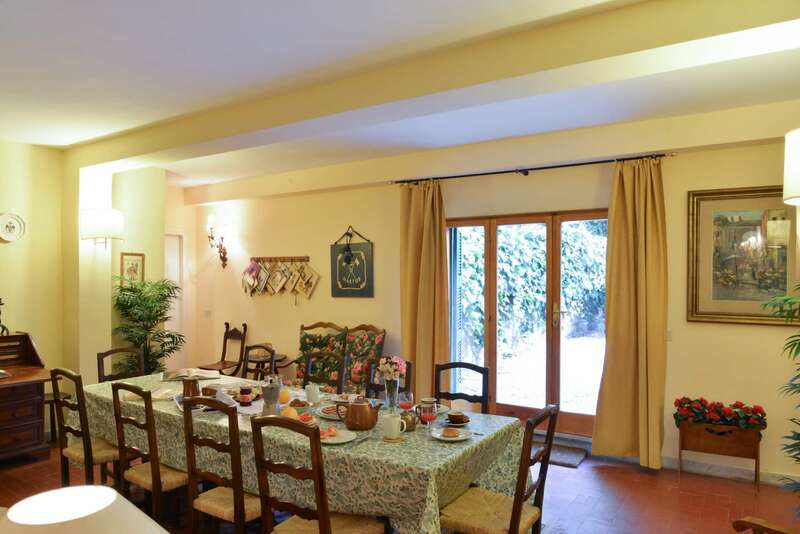 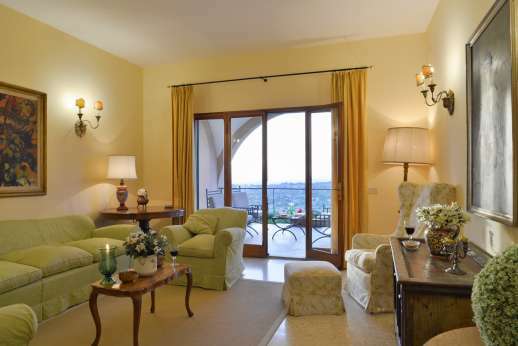 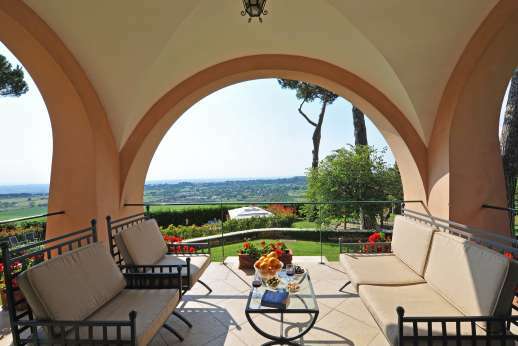 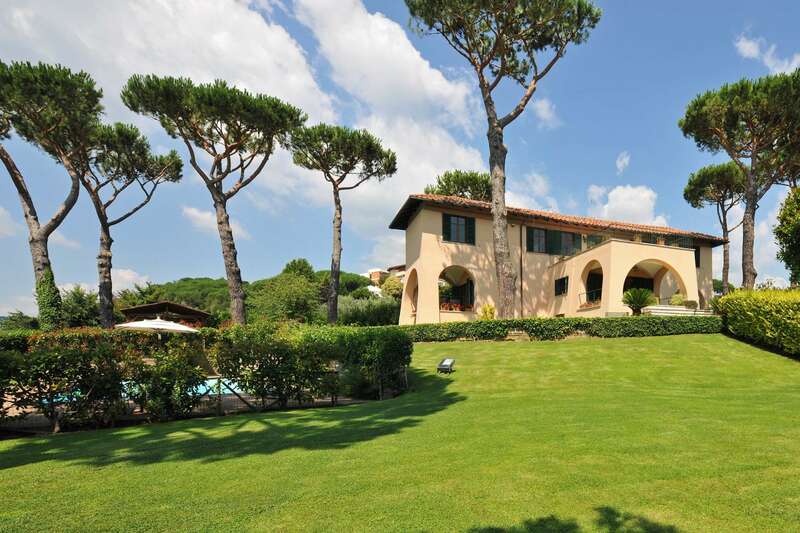 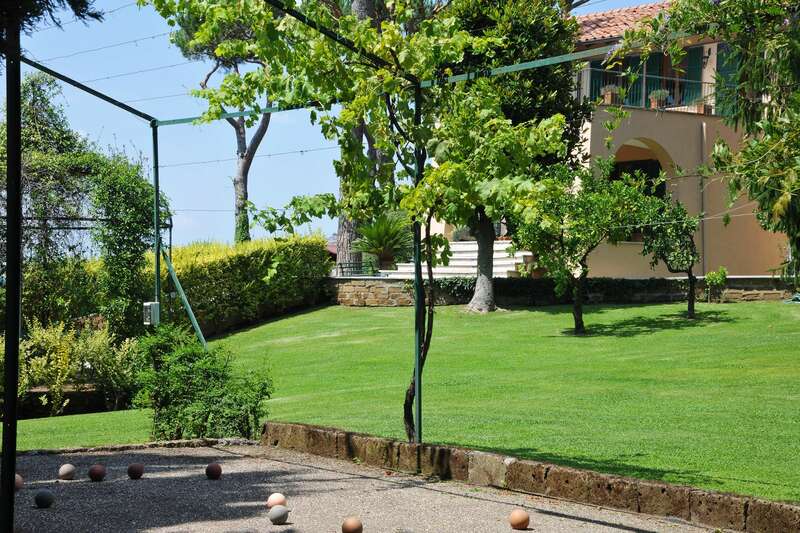 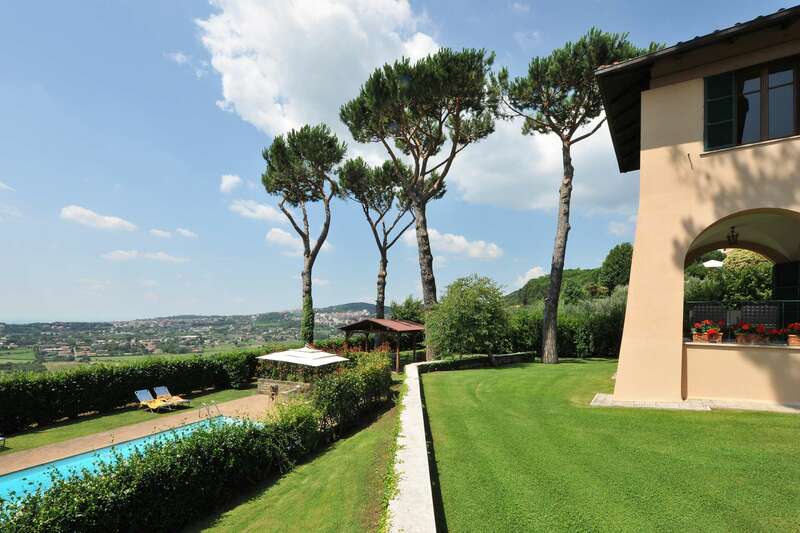 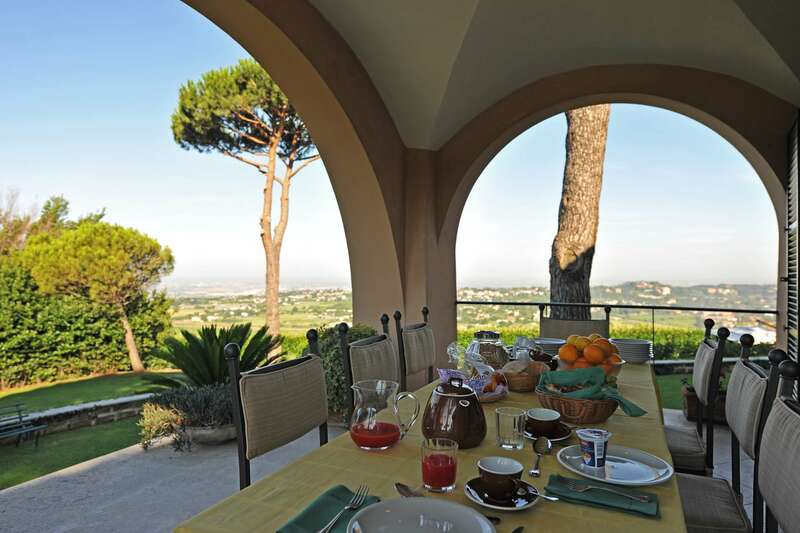 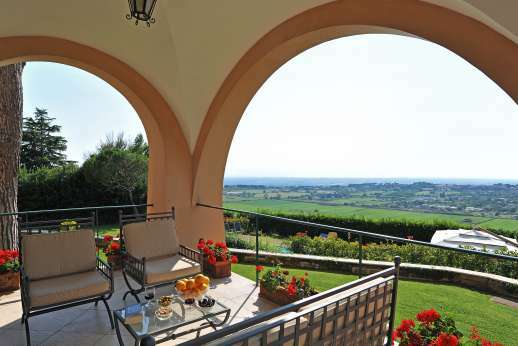 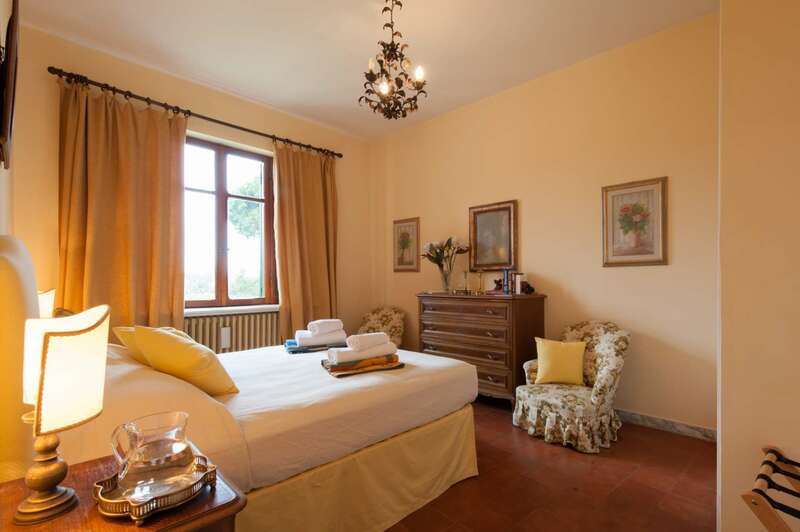 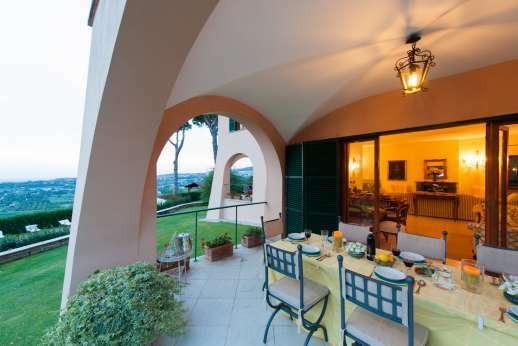 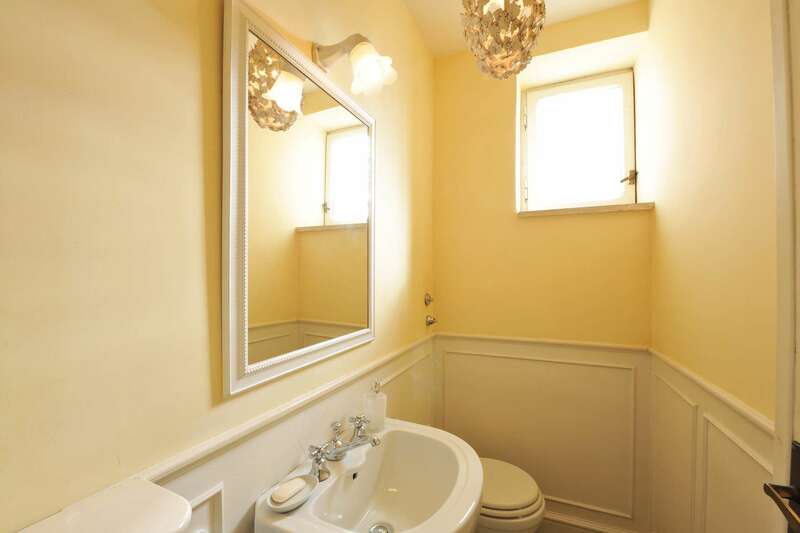 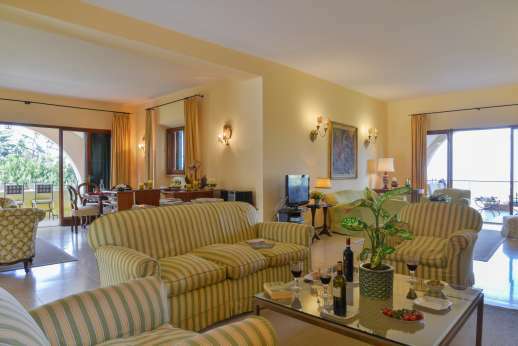 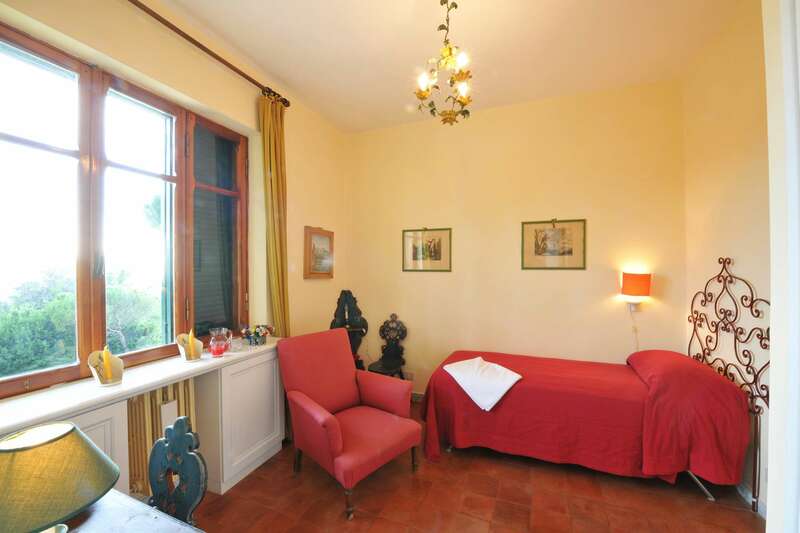 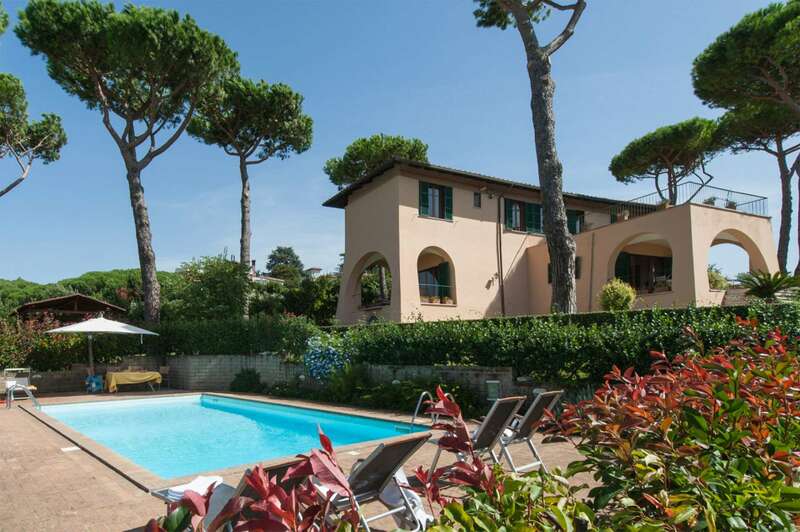 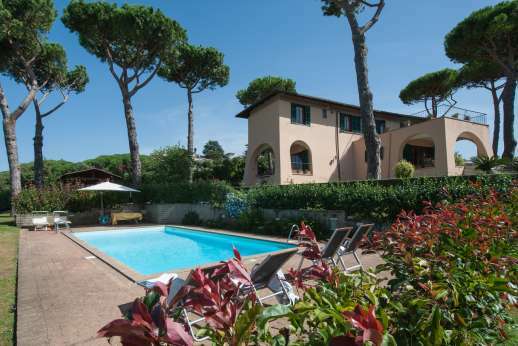 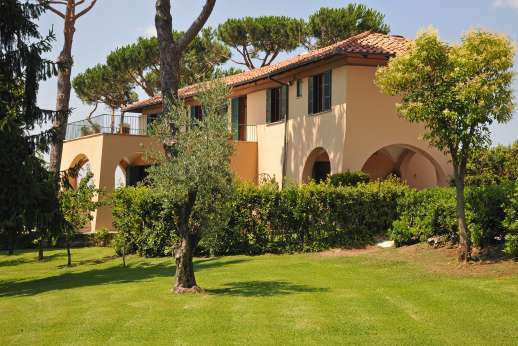 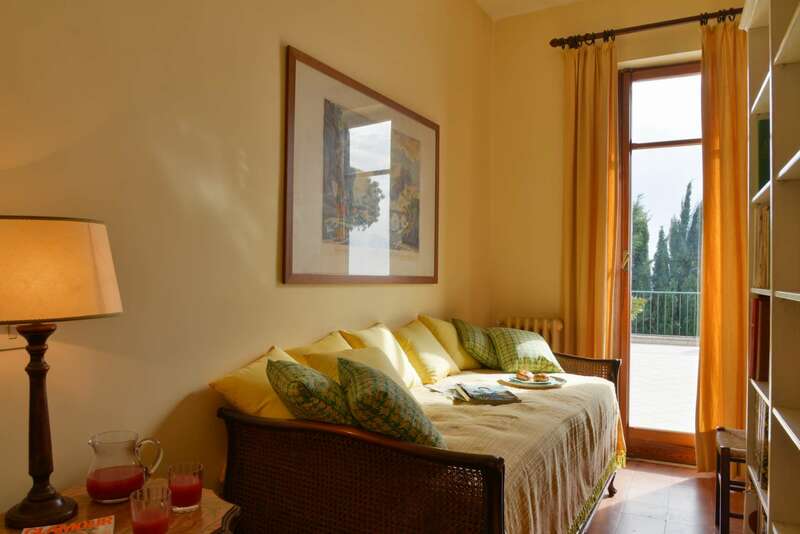 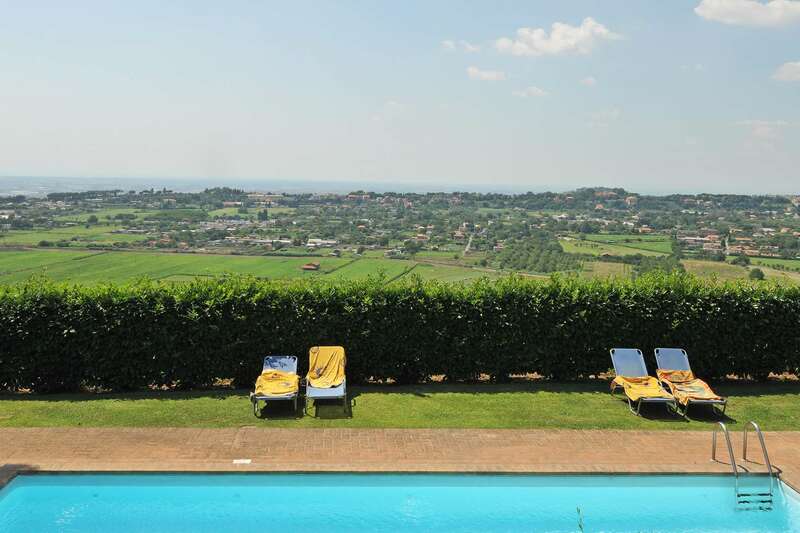 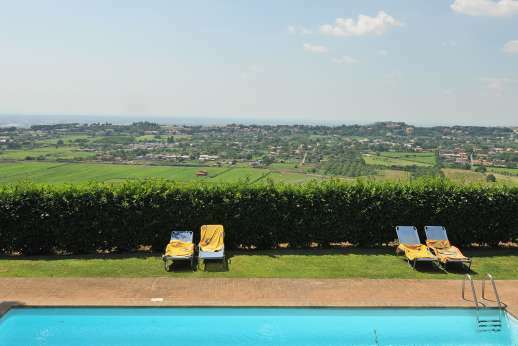 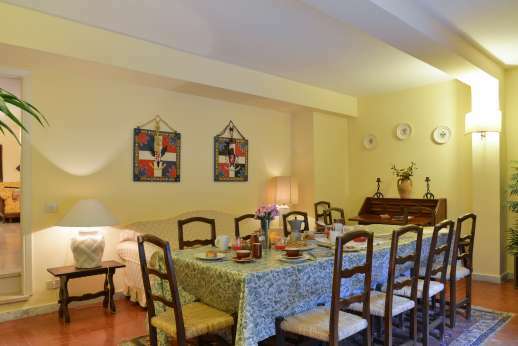 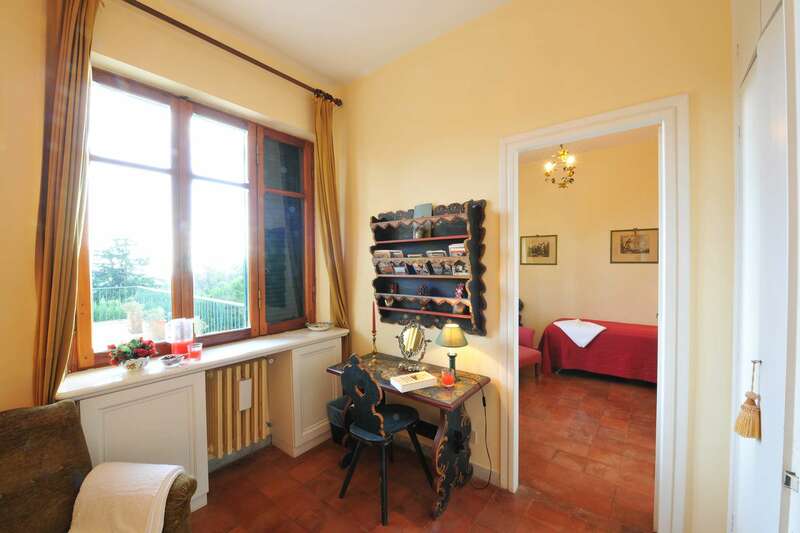 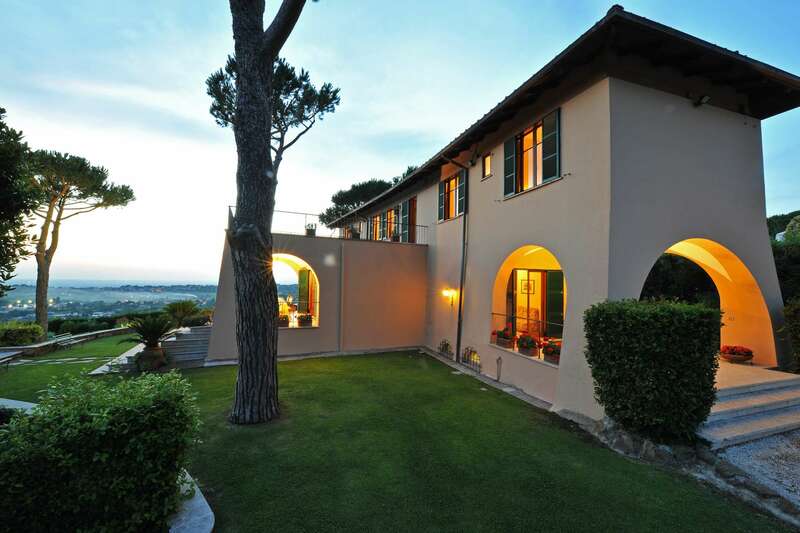 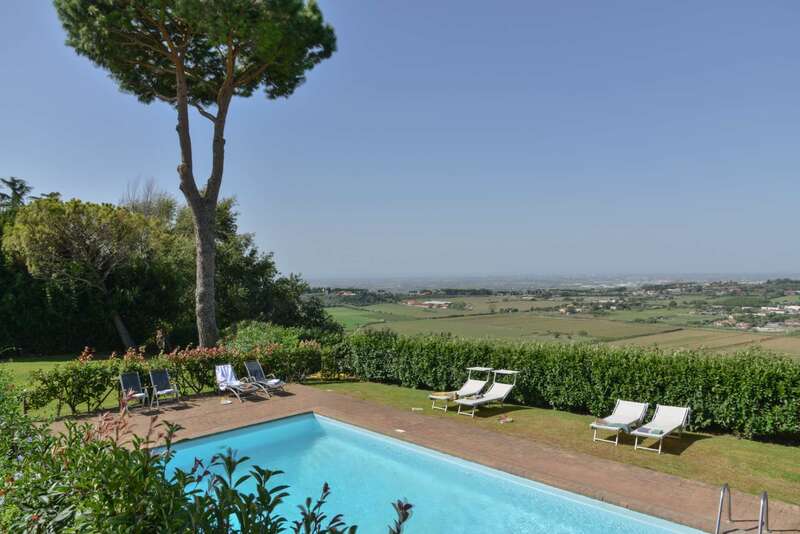 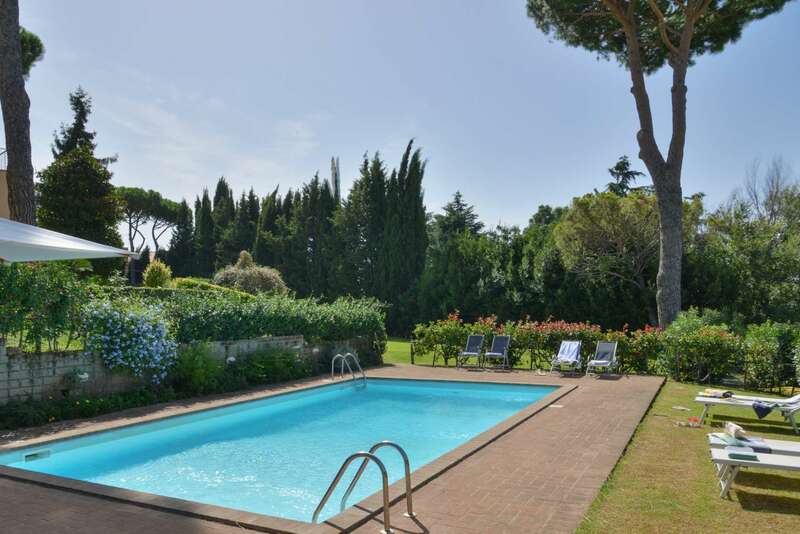 Villa delle Lance costs £3,725 for a week in July through Tuscany Now & More. 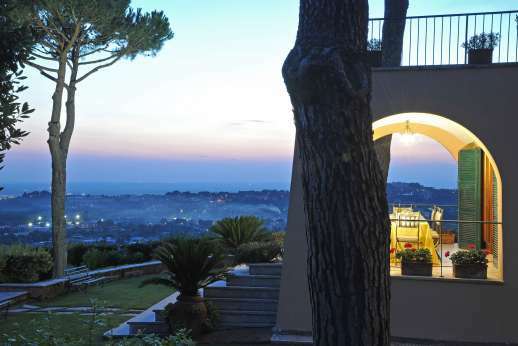 20-minute taxi ride from Rome's Ciampino airport.